A captain’s knock from Travis Head led Australia A to a 32-run win against South Africa A in Bangalore. Head won the toss and again elected to bat first at M. Chinnaswamy Stadium. After the early loss of Usman Khawaja (10), opener D’Arcy Short (49) and player of the match Head (110) combined for an 83-run second-wicket partnership. 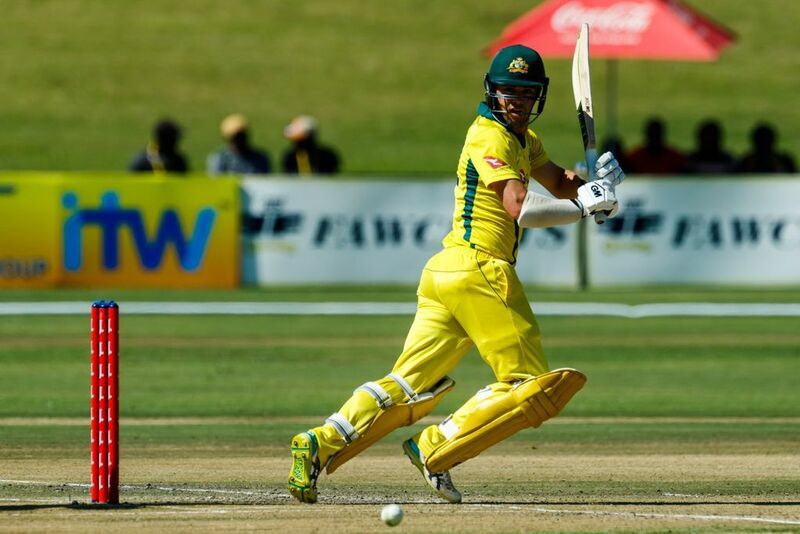 The Australian captain then joined forces with debutant Marnus Labuschagne (65) for a 136-run stand, before Matthew Renshaw (42 not out) and a final-over cameo from Ashton Agar (17 not out) took Australia to 5-322 from their 50 overs. Fast bowler Sisanda Magala claimed 2-59 for South Africa A. In reply, South Africa A got off to a flying start through Gihahn Cloete (50) and Sarel Erwee (37), before Head struck twice with his off-spin to remove both openers. It was the spinners who claimed the bulk of the wickets for Australia A, with Mitchell Swepson (3-40) and Ashton Agar (1-36) impressing in their 10 overs each, following the early strikes from Head (2-25). South Africa A captain Khaya Zondo controlled his side’s innings with a century, finding late support from lower-order batsman Robbie Frylinck (30 off 41) before being the last man to fall for 117, run out in the 49th over as his team was dismissed for 290. Australia A will now face India B – who are undefeated after their win over India A today – at Alur on Monday.